Disposable color blend contact lenses offer many advantages, particularly because they are more convenient, easier to care for and pose fewer health risks to the eyes. Disposable contacts are prescription contact lenses that are made for one-time use (daily contacts) or extended use (up to two weeks), which are thrown away after the intended replacement schedule. As with any contact lenses, disposable contacts and daily contact lenses must be purchased and used with proper care. From the moment you buy contact lenses to the moment you dispose of them, you must remember that contact lens safety is essential because the eyes are an entry point for germs and bacteria which can cause serious eye infections and injury and can even lead to blindness. Here are a few safety tips for contact lens users that should be reviewed, even if you have been using disposable contact lenses for years. If you choose to buy contact lenses online, make sure that you are buying from a reputable source and that the boxes come unopened and undamaged. 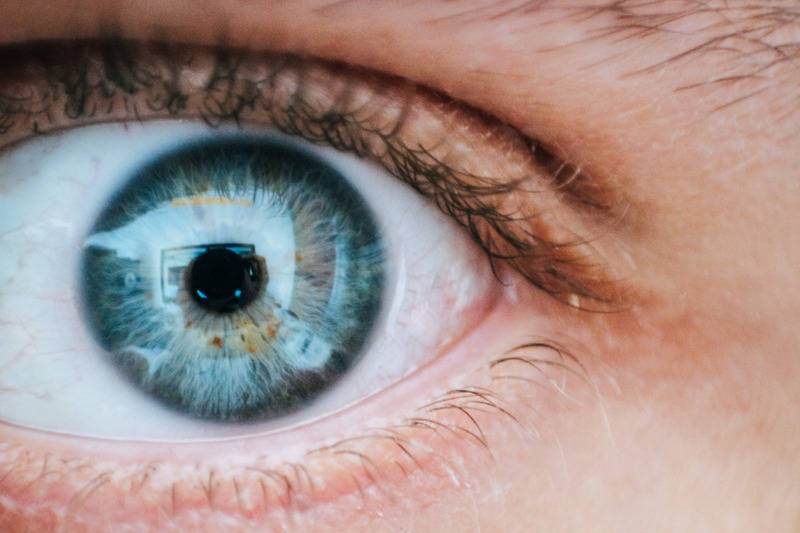 Always have a proper contact lens exam and a contact lens fitting with an optometrist before ordering online to make sure that you find the best contact lenses for your eyes, including the type of lenses and how they feel in your eyes. Also, make sure that you consult with a professional to understand the required replacement schedule and care for your disposable contacts. You can order contact lenses online through our website via our contact lenses online order form. With so many lens solution options to choose from it is hard to figure out what you need. Daily disposable contact lenses actually don’t require contact lens cleaners because they come in lens solution and you throw them away after each use. Many people choose these lenses because of their ease and hygiene. It may be good, however, to have a multi-purpose solution on hand in case a lens pops out or drops while you are applying it. Reusable disposable contact lenses do require cleaning and storage. Make sure that you always clean your contact case and that you dump old solution and add fresh contact solution with ease use. NEVER USE SALIVA OR TAP WATER TO CLEAN OR WET LENSES! Always wash hands before touching lenses, when applying and removing them. If you wear makeup, apply makeup after you put in your contacts and never put eye makeup on the inside of your eye, such as the inner lid. If your eyes sting or burn, take out your lenses. Always follow the eye doctor’s replacement schedule when using disposable contacts. Disposable lenses are made of a different material that is meant for disposal which will break down after time. Over time proteins and lipids accumulate on the lens which increases the risk of infection. In addition, the lens itself could tear and cause damage or discomfort. If you are interested in trying out disposable contact lenses, you should consult with an optometrist to determine which replacement schedule and brand is right for you.